Are you a video lover searching for the next amazing story? 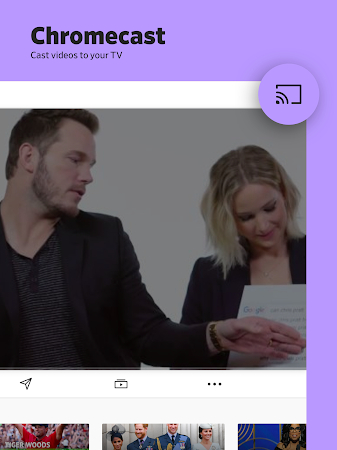 Watch videos wherever life takes you, even when you're not connected to the internet. 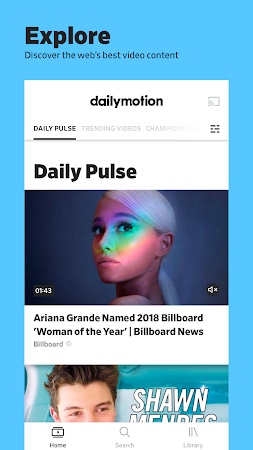 Explore the latest and greatest news, highest quality music, sports and more with our redesigned intuitive dailymotion app for Android. Dailymotion was scanned for viruses and it was found 100% safe. 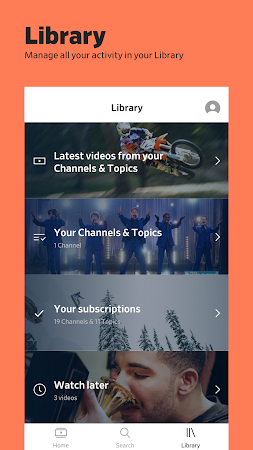 Dailymotion is the developer of this application which can be found in the Entertainment category. People rated the app 4.2 on Google Play. 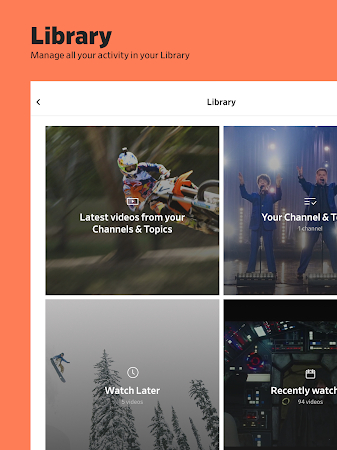 Over 50M users downloaded and set up dailymotion and its latest update was on Mar 26, 2019. There are ads in this application. Samsung and Qmobile users like the app. Get the free .apk file of dailymotion 9190 and take a look at users' reviews on Droid Informer. This installation package requires 10 MB of disk space and it runs on Android devices 5.0 and above. The way users see it, the major drawbacks of the app are a poor interface and many ads. 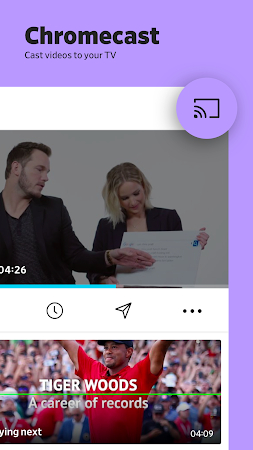 Tassali is a digital TV, right in your pocket. Watch Scientology TV on your phone, tablet or TV. No subscription or login required. Do you need a break from your routine? A good laugh to brighten up the day? A world of learning and fun, made just for kids. 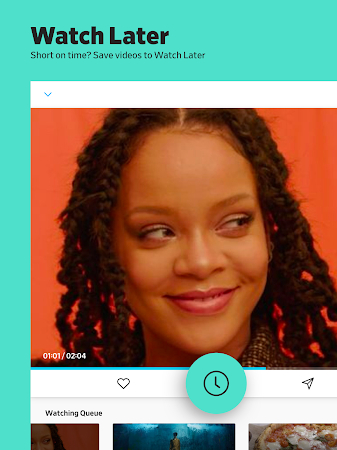 It is one of the most popular apps for viral and trending videos!